KR: The car felt pretty normal for me today and we’ve going to look at the data and make a decision whether to use today’s specification or the older one. It doesn’t feel much different to me so it’ll be a decision based on what the data says. Today we were a little surprised to be third fastest, but we’re still quite far away from the fastest cars. There are still some areas for improvement so hopefully we can find more speed for tomorrow. Q: What do you think the pace difference of the fastest cars today means for the rest of the weekend? KR: We’ve seen before where someone can be fast on the Friday, but then there’s not so much difference when it comes to qualifying or the race. Let’s wait and see. Q: How was the car feeling? KR: The actual feeling driving the car wasn’t the best and there are a few issues where we should be able to make improvement and hopefully make the car faster too. Considering how the car felt, it was a surprise to be where we were on the monitors. Kimi Raikkonen tried the upgraded version in practice and was third-quickest, although he set an identical time to team-mate Romain Grosjean in the standard E21. The team subsequently decided to play it safe for Monza, underlining that the decision was taken because of a desire to be conservative rather than any issue with the long-wheelbase car, which Lotus is convinced is at least as fast as its predecessor. Lotus intends to bring the long-wheelbase package out again at a future race when there is more time to evaluate it. 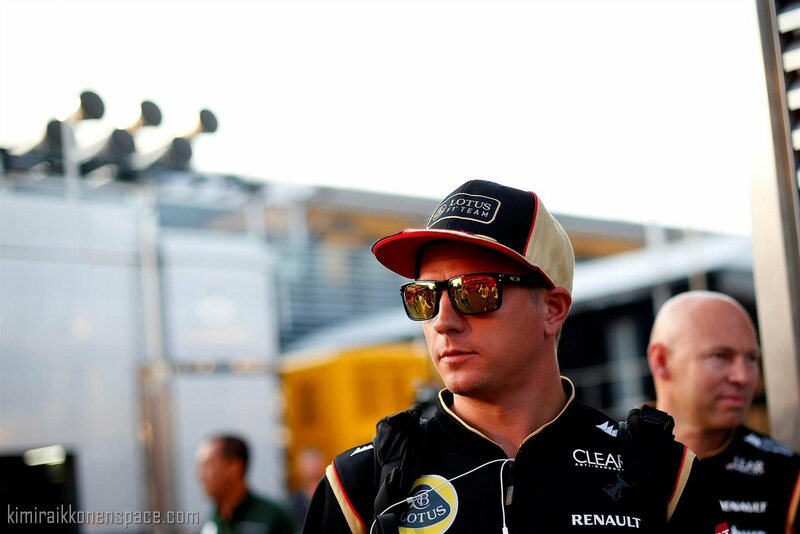 Raikkonen said after practice that he had not felt much difference between the two cars.